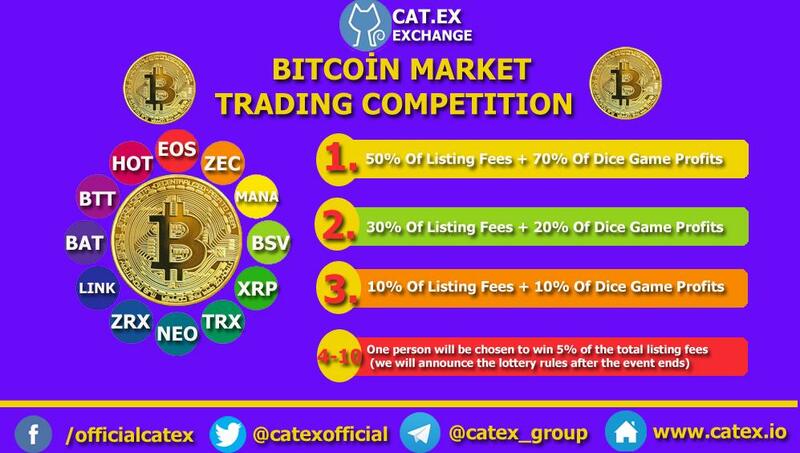 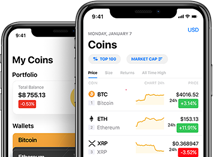 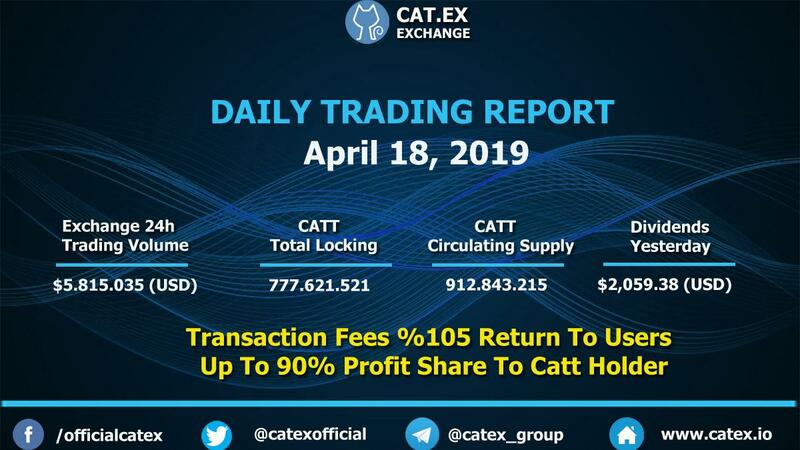 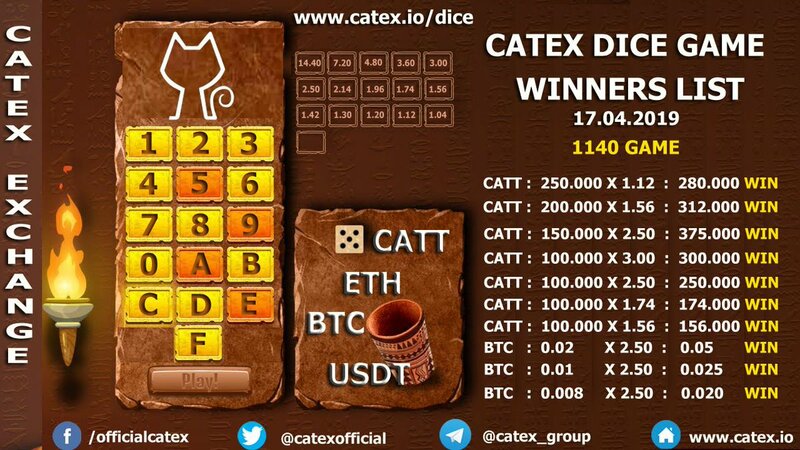 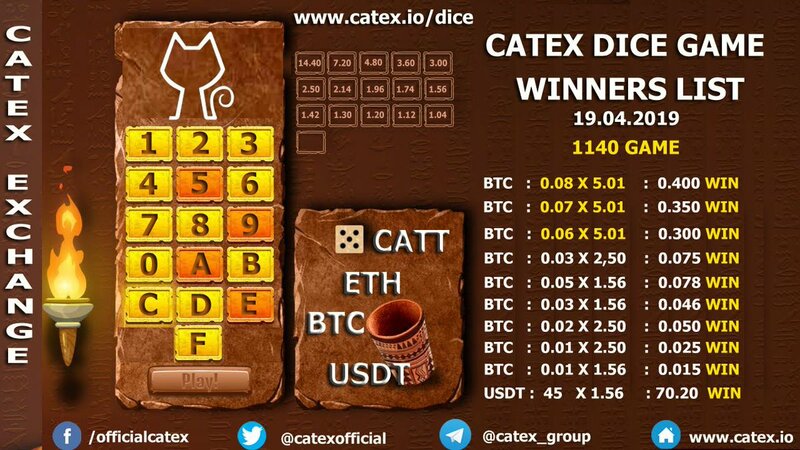 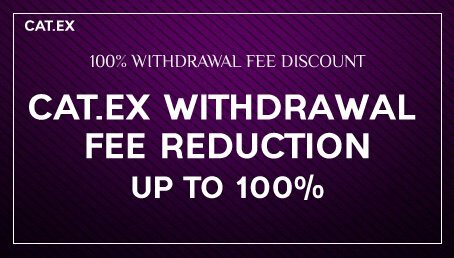 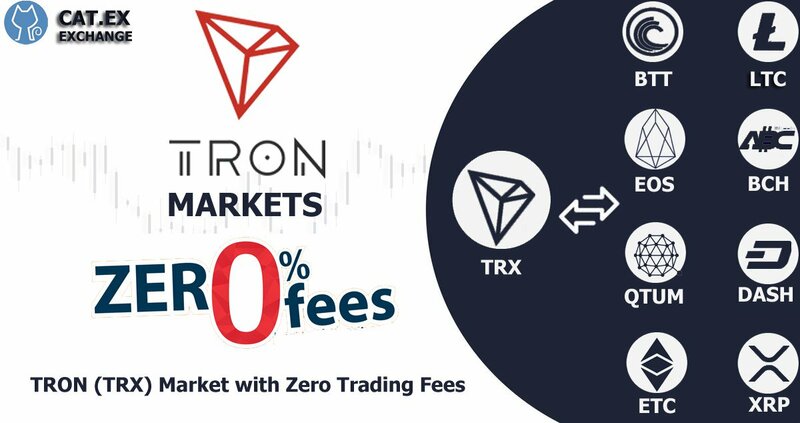 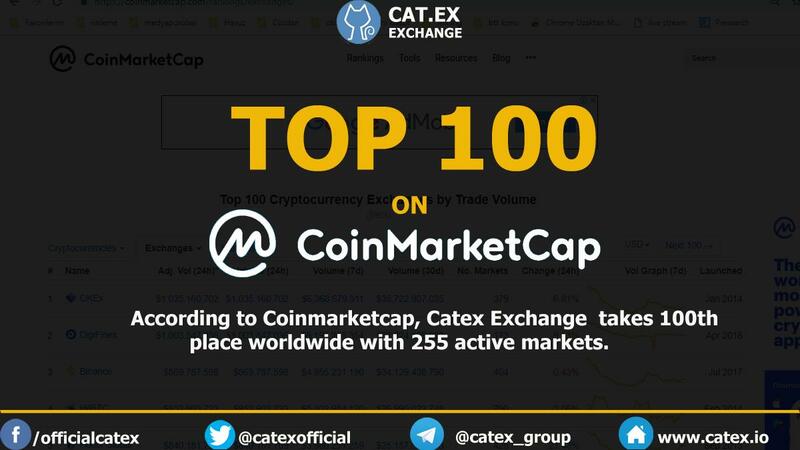 Catex Token is the Catex Exchange tradeable asset pairing will selected coins. 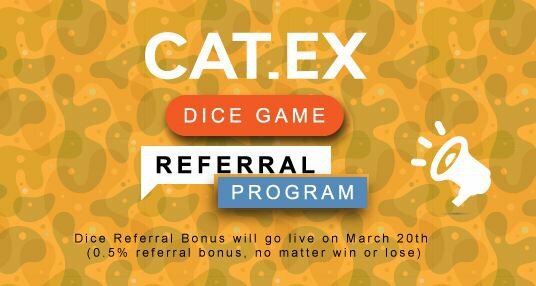 Want to share with all any event about Catex Token? 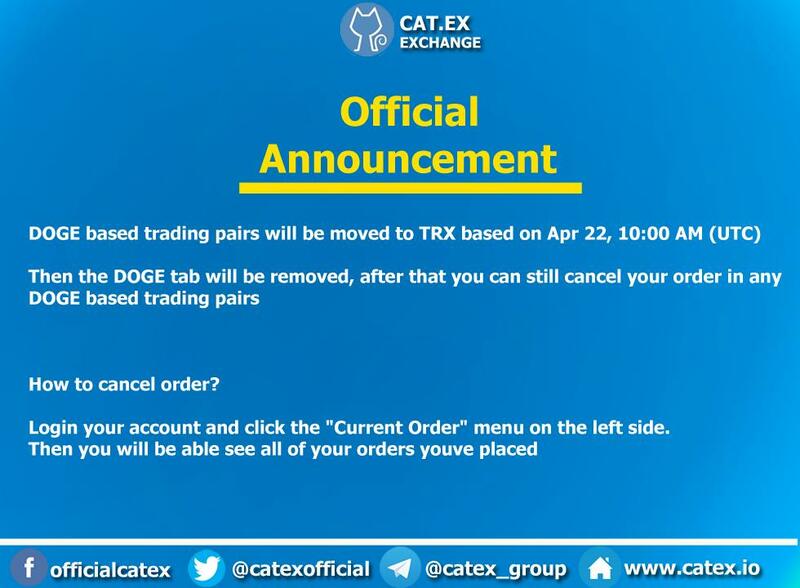 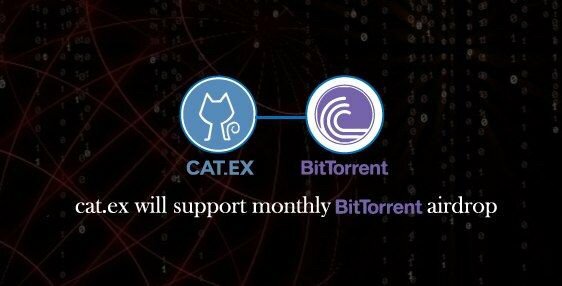 Want to add new team member to Catex Token?